The Unlocked LG V30+ smartphone normally retails for $930 in the US and now one retailer is offering the handset for $775. 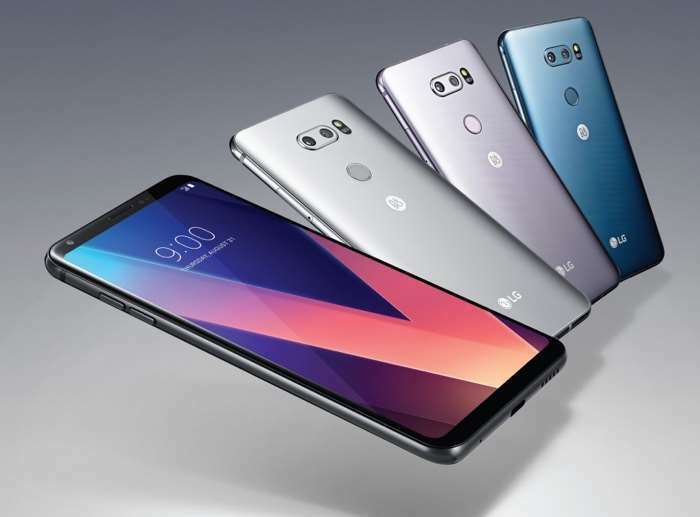 Retailer B&H are now offering the LG V30+ for $774.99 this is for the unlocked version of the handset which you can use with any carrier without taking out a new contract. The handset comes with a Snapdragon 835 processor and it also has 4GB of RAM, plus it features a 6 inch P-OLED display and the display features a QHD+ resolution of 2880 x 1440 pixels. The LG V30+ comes with 128GB of built in storage, if you need some extra storage there is a microSD card slot for expansion. The handset features high end cameras on the front and back. The V30+ features a 5 megapixel camera up front for Selfies and video chat. On the front there is one 16 megapixel camera which features a standard lens and the other ones comes with a 13 megapixel camera and a wide angle lens.